Many people think they KNOW what they want when buying a home… until it’s actually time to decide. What's on your wish list? Let our agent Andrea Barry help you determine what you want in this episode of Be in the Know! with Terra Caribbean Trinidad. Stay tuned for more Be in the Know! 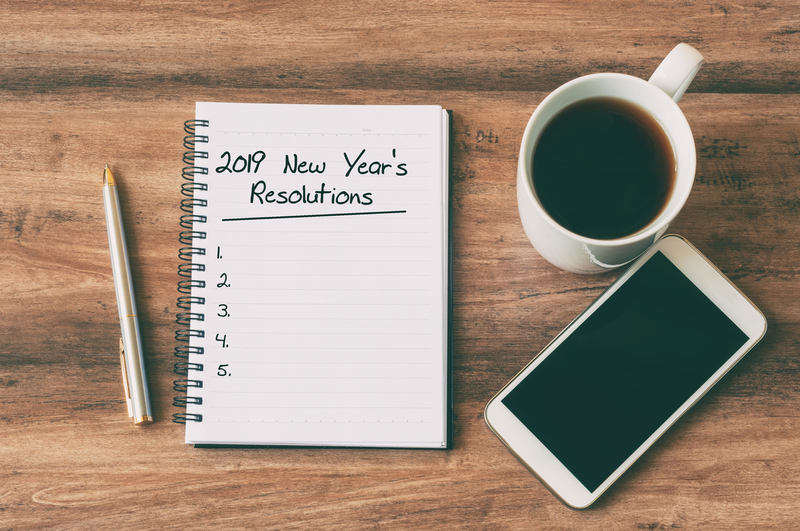 What's your Real Estate Resolution for 2019? We’re two weeks into the New Year and while we’re still reeling from 2018 and the challenges that came with it, we are hoping for a brighter 2019. Therefore, we’re urging all our clients and customers to start their property planning now if you haven’t already started. Whether you’re a first time homeowner, putting your house on the market to upgrade or in the commercial market, we advise everyone to have a goal for this year and an action plan to achieve it! So what’s your Real Estate Resolution for 2019? 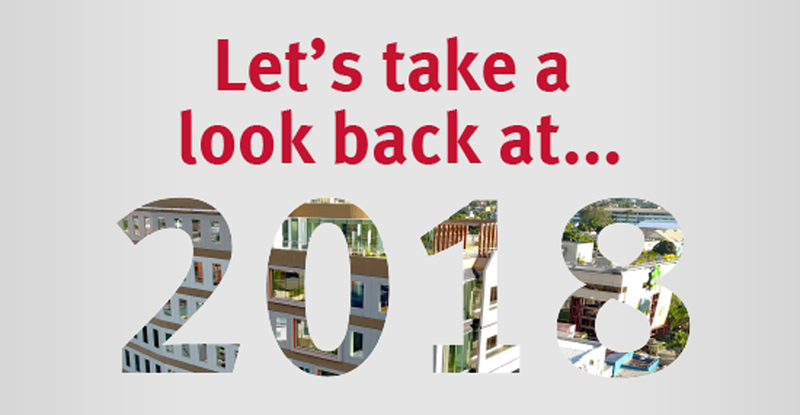 As we tick down to the last days of 2018, we take a look back at this year in the real estate industry. This industry has seen spates of profitable periods over the last decade, but has steadily declined from 2016 to today. It is undeniable that while 2017 was a tremor, 2018 was an all-out earthquake, and we’re still feeling the aftershocks. With shifts and changes in the macro environment in the past calendar year, the ripple effects cannot be ignored. While we’re hopeful of an upturn in the market in 2019 due to oil exploration and likely reinjection of government spending, we thought we’d analyze the considerable and critical external elements and how they affected the Real Estate industry in 2018. What's my budget for buying a home? - Be in the Know! Terra Caribbean invites you to view our new video series, Be in the Know!, where we discuss information on everything property related. Owning your first home comes with so many mixed feelings of excitement, anxiety and uncertainty, that it’s quite easy to forget the smaller but important things. 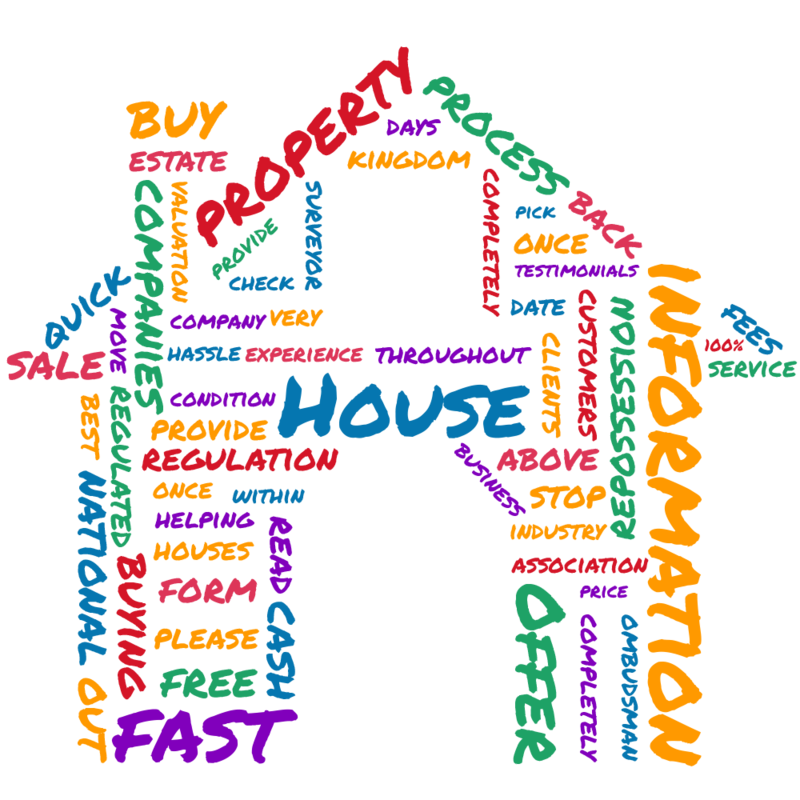 We realized most people are misinformed about the process of buying a property, beginning with the most important factor…the money! Our agent Sasha Anton breaks down all the cash you need upfront when buying a home in this episode of Be in the Know! with Terra Caribbean Trinidad. Ever wondered what's this pre-qualification that bankers and mortgage officers speak about? Our agent Aleicia Mendoza explains the pre-qualification process and the importance of it. Find out more about it in this episode of Be in the Know! with Terra Caribbean Trinidad. Trinidad is known as the business hub of the Caribbean, so it’s only natural that we have an extensive commercial market. This market segment has seen many shifts and movements over the last two decades. It leads us to question, what exactly are the drivers of this market? 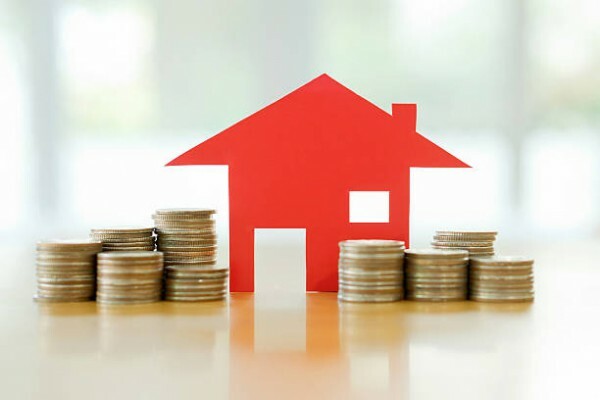 So, you’ve decided to take this big step to buy a home (and it is a very big step indeed), probably the single largest investment you’ll ever make. Owning your first home comes with so many mixed feelings of excitement, anxiety and uncertainty, that it’s quite easy to forget the smaller but important things. Hence, we’ve compiled a comprehensive guide to help you along the way, from all the unsaid costs to general tips, from an Agent’s as well as a buyer’s perspective. This time last year, with a declining economy, we examined what $2m bought for the years 2007 to 2016. As 2017 progressed, with a further contracting economy and a minor but impactful depreciation of the TT dollar, we look back at how these radical changes affected the Residential Sale market, with a snapshot of What $2m can buy today in different parts of the country. What can money buy these days? To truly understand the buying power of $2m today and the time value of money, we first reviewed what $2m bought in past years. 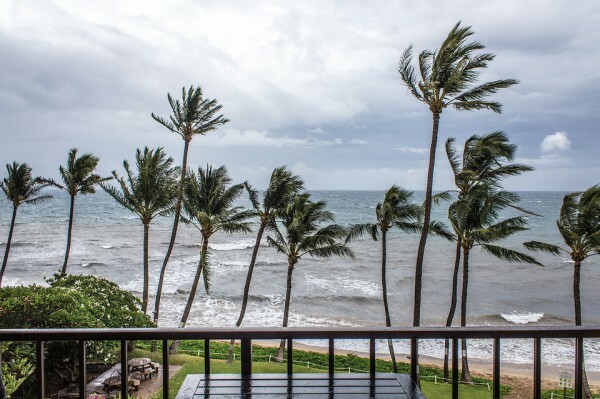 In our realistic analysis, we took into consideration, location and condition of these listings, our fluctuating inflation rate and stayed within a range of $1.8m to $2m. Are businesses moving out of Port of Spain? While Port of Spain is the business centre for much of the country and is an important financial services hub for the Caribbean, the commercial density has resulted in challenges in parking, traffic and office space availability. Consequently, the traffic challenges and overpopulation in the Central Business District of Port of Spain have driven some organizations, local and international, to consolidate their offices from around the country to one of the developing commercial hubs/districts. Terra Caribbean Trinidad has collated data from over forty buildings and produced the Commercial Rental Rate Study for ten years, 2007 – 2017. 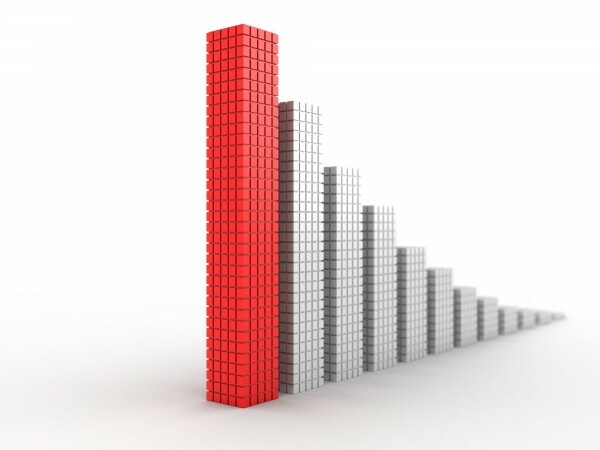 In 3 short years, 2014 to now, the commercial office rental real estate market has taken a steep nosedive into near stagnation. Within the last two years (2015-2017), as large corporations of the petrochemical industry have downsized operations globally, as well as in Trinidad, in response to a worldwide decrease in the demand for oil and by-products of oil, space in A Class and B Class commercial buildings have become available, resulting in a vacancy rate of approximately 20% - 25% in the private office rental market. In just a couple short decades, technology has changed the landscape of real estate, both locally and internationally. In Trinidad and Tobago, with over 900 active real estate agents or agencies, the business of real estate is no longer dictated by a rolodex and a phone, or a FOR SALE sign and a classified ad. The advent of expansive websites, social media, and instant messaging apps has transformed the speed and accessibility of information for end-users - the buyers and sellers that generate this market. The industry has matured and is now a grown adult in the T&T economy. We Know Trinidad and We Know Golf! Terra Caribbean Trinidad was a proud sponsor of the Queen's Park Cricket Club's Members Golf Tournament 2017. 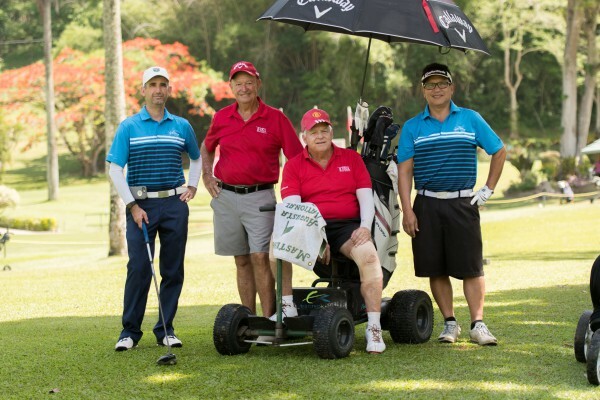 This tournament which is held at the St. Andrew's Golf Club in Moka, Maraval is a staple on the Terra Caribbean Trinidad calendar every year. Located in the expansive neighbourhood of Santa Rosa, Arima, Phase 3 of Bhagwansingh’s at The Crossings is a welcome respite for young professionals, their families and investors alike. The Association of Real Estate Agents (AREA) hosted a Media Conference on Tuesday, 14th February, 2017 with the theme “AREA Supports the Fight Against Money Laundering and Financing Terrorism”. at The Government Campus Plaza Auditorium, Port of Spain. In the height of the Carnival 2017 season, Terra Caribbean Trinidad launched the new website at Buzz Bar, One Woodbrook Place on Thursday 9th February. The first launch of Terra Caribbean’s new website, a cocktail event, was held at Apes Hill Country Club, Barbados on Thursday December 15, 2016 and was a huge success. 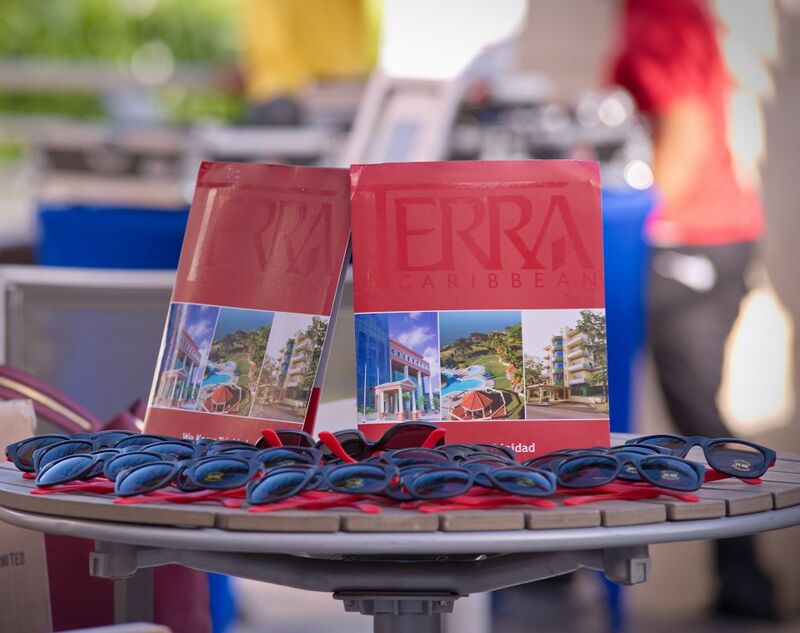 Thursday December 15 was a night to remember for the Terra Caribbean team: the venue, the newly finished and amazingly stunning Apes Hill Club House; the occasion, a cocktail reception officially launching our new Terra Caribbean website.